Samsung Electronics Romania has reopened the Experience Store, the Korean producer’s first personalized store in Romania and Eastern Europe. 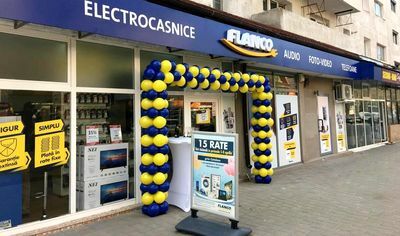 The reopening of the store was made in partnership with Avenir Telecom, a company with more than 21 years of experience on the Romanian market and one of the best-known GSM retailers on the local market through the Internity chain. The Samsung Experience Store symbolizes the boldest form of brand representation and is part of the company’s DNA. 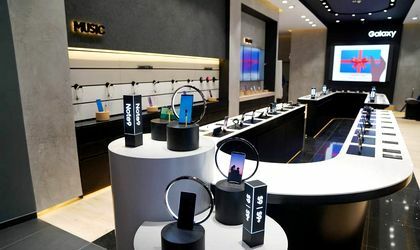 The store focuses on offering improved product experiences in the context of adapting to new consumer lifestyles and turning them into sales, as well as incorporating innovative experiences with Samsung technologies. Some of the new features brought back to the Samsung Experience Store are Customer Service Level 2 and Service Desk. From now on, through Customer Service Level 2, Samsung customers have the opportunity to access services within an hour or customize their products with laser engraving. 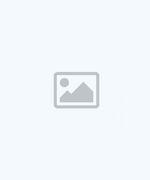 Also, through the Service Desk, customers can easily purchase the product they want and have access to services such as product setup, quick learning, data transfer, software upgrades and reinstallations, or handover and take-over of the product left in service. Samsung Experience Store also integrates the technology offered by TPS Engage, becoming the first physical store in Romania to react dynamically and in real time to the needs of its customers. In addition, the content of screens in the Samsung Experience Store will be automatically changed so that visitors see products and accessories that are relevant to them.